The subject of an artwork is what the picture is about or what it shows. The subject can be figured out by the objects in the image or the underlying story or idea. The subject of a painting can be complicated or simple to figure out. Look at this painting by Degas. What is the subject, or, what is the picture about? The man standing on the right is a ballet master overseeing a class. The women in the upper right corner not dressed as ballerinas are mothers of dancers. 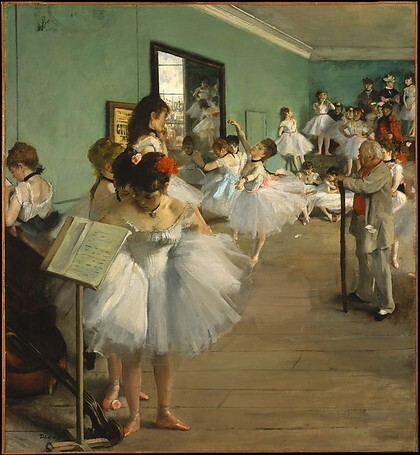 The painting shows a dance class in Paris, and the painting is called The Dance Class. Can you figure out the subject of this painting? Can you tell the time of year? What about the time of day? 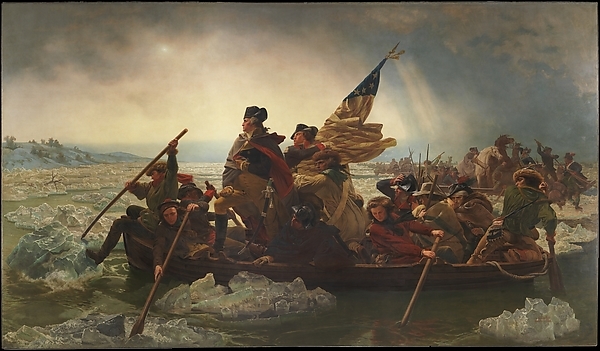 It shows an event in American history when George Washington led his soldiers to a sneak attack by crossing the Delaware River one winter night. It's called Washington Crossing the Delaware. What is the subject of this painting? Are there clues to the time of year? Do the people's clothes give any clues? What activities are being shown? 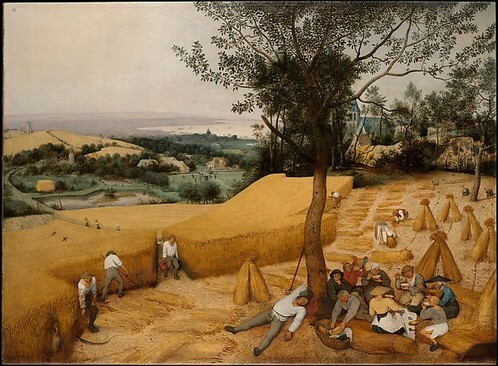 Our artwork of the week is called The Harvesters and it is by our artist of the week, Pieter Bruegel the Elder. Pieter Bruegel the Elder was from the Netherlands and painted during the later Renaissance period. He is called “the Elder”, because he had two sons who also became famous painters, Pieter Bruegel the Younger and Jan Bruegel. It was unusual in his time to choose to paint peasant lives. 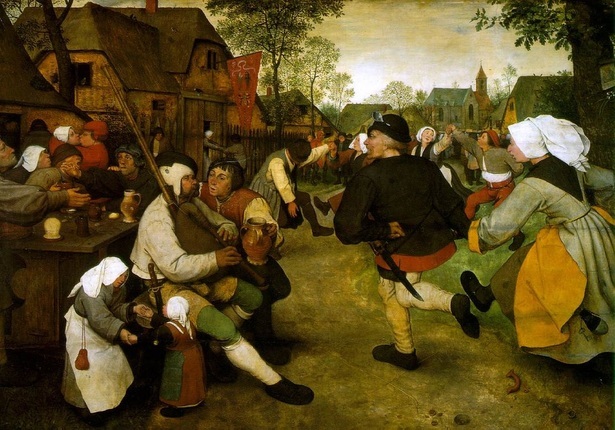 Bruegel’s paintings of village life included hunts, agriculture, meals, festivals, dances, games, and the seasons. 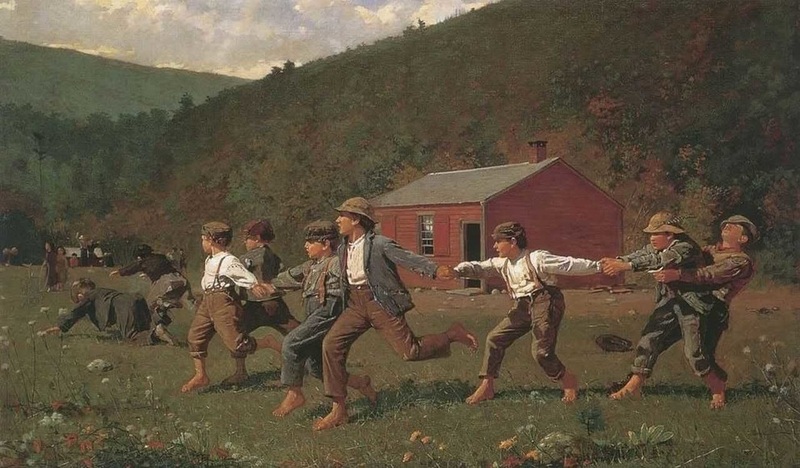 This painting is called Children's Games. 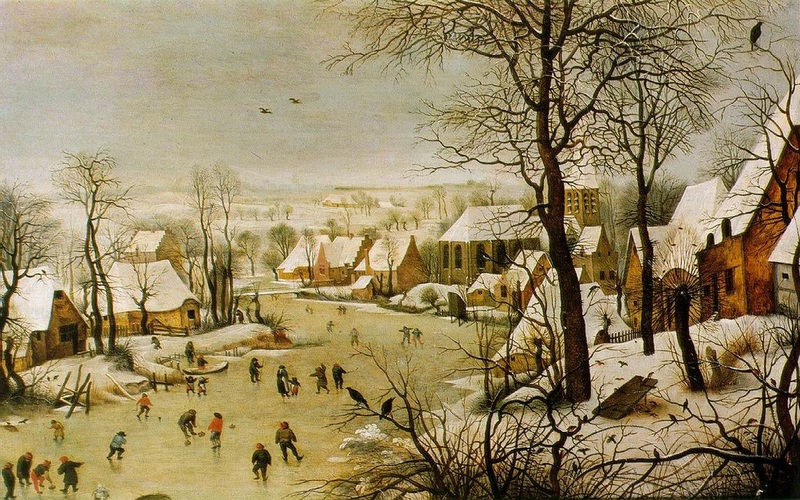 This painting by Bruegel is Winter Landscape With a Bird Trap. Subject is the main idea or what an artwork is about. The subject of this painting is the scene of Napoleon becoming emperor of France in 1804. The painting is called The Coronation of Napoleon and it is painted by one of last year’s artists of the week, David. Genre is a category or type. Examples of genres of literature are mystery, historical fiction, realistic fiction, and humor. Art has genres, or types, too. 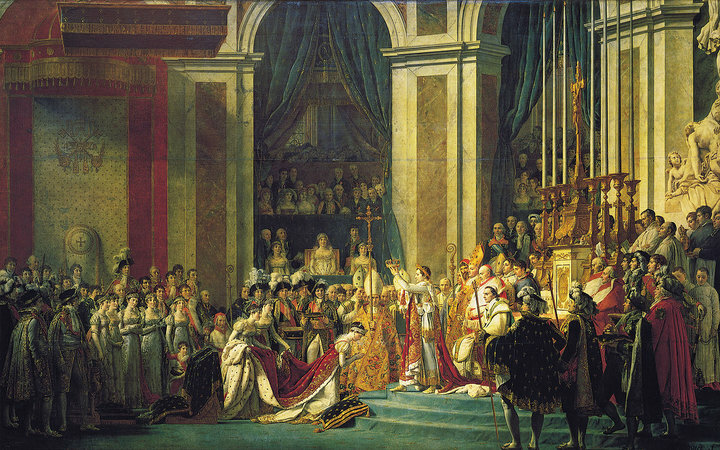 The subject of this painting is the crowning of Napoleon, but the genre or type is historical art. Still life is a genre of art. Still lifes are collections of inanimate objects. Inanimate means they don’t move -- they’re still. The subject of the first is fruit and a pitcher. 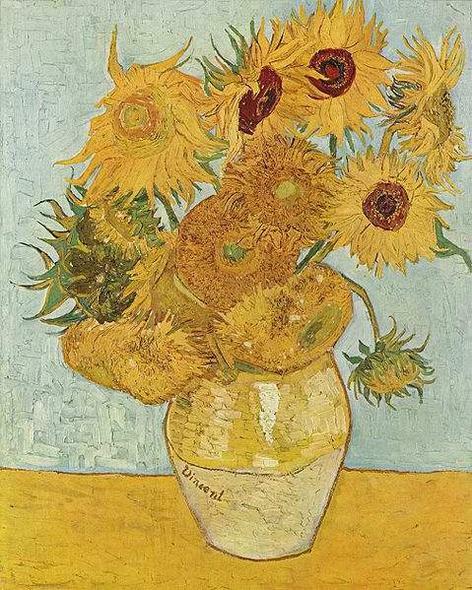 The subject of the second is sunflowers in a vase. Subjects are what the paintings are about. Landscapes are another genre of painting. Landscapes feature scenes of nature, such as mountains, forests, deserts, or bodies of water. 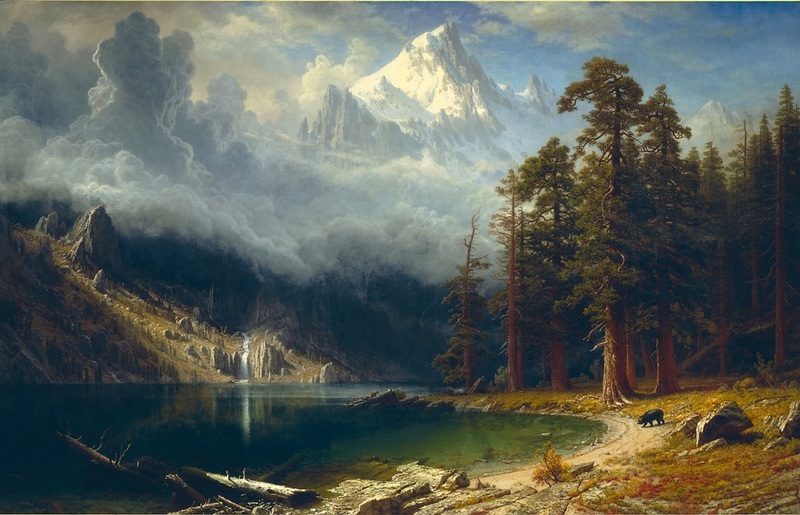 ​ The subject of this painting is a mountain with a lake. It’s of the Sierra Nevada mountains and is called Mountain Lake. Portraits or portraiture is another genre of art. Portraits are paintings or artworks that record the likenesses of humans or animals that are alive or were once alive. They typically depict a person. 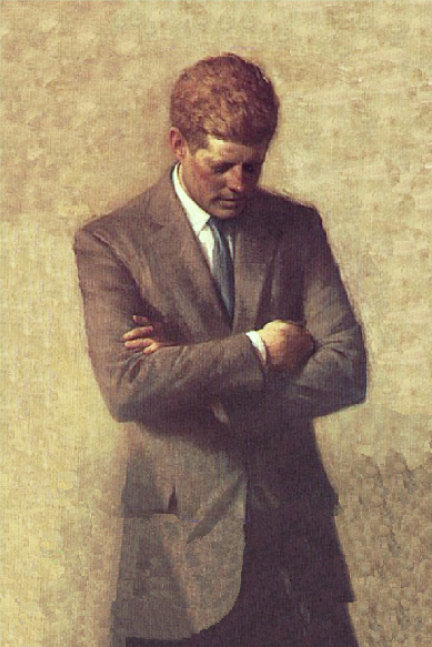 The subject of the first painting is John F. Kennedy or, a man in a suit looking down. 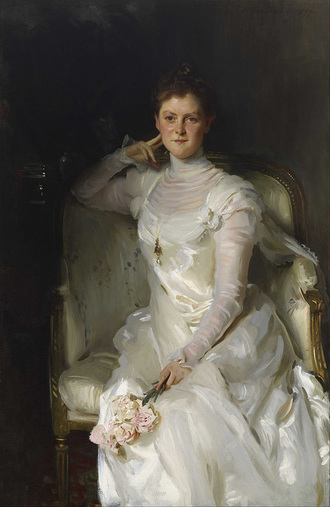 The subject of the second is Mrs. Joshua Montgomery Sears or, a lady in a chair wearing white. Some other genres of art include: nature, abstract, historical, marine, religious, and architectural. Subject is what a painting is about or what it shows. The painting above by Cezanne shows a mountain and valley. 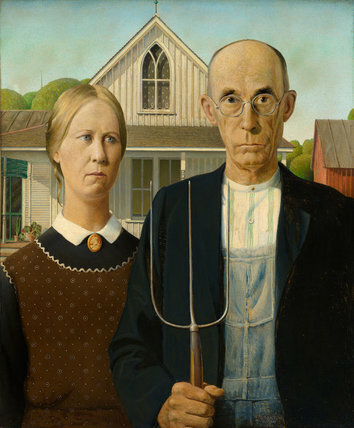 Genre is a word that means types of paintings, such as still lifes, portraits, and landscapes. 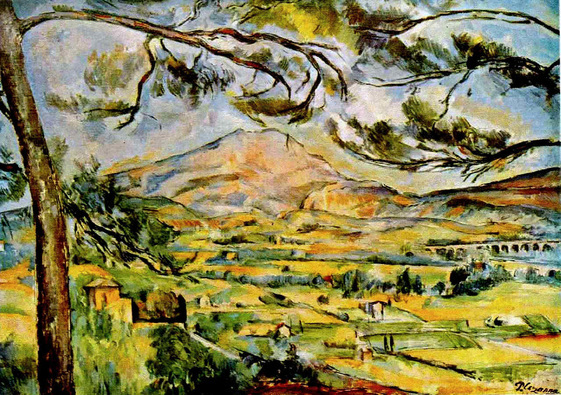 The genre of the Cezanne painting is landscape. This gets a little confusing, but in the art world, “genre paintings” refers in particular to art that shows scenes of everyday life of ordinary people doing common activities. So when you say, “genre paintings” or “genre art”, you’re talking about types of paintings that show people doing everyday things, but those people have no identity as being someone in particular. 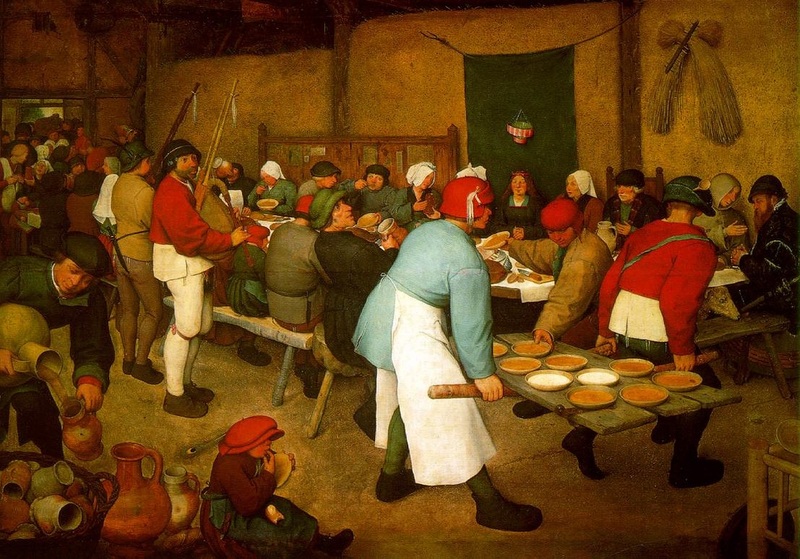 This genre painting by Pieter Bruegel the Elder shows a peasant wedding dinner. The people represent peasants in general but don't have individual names. 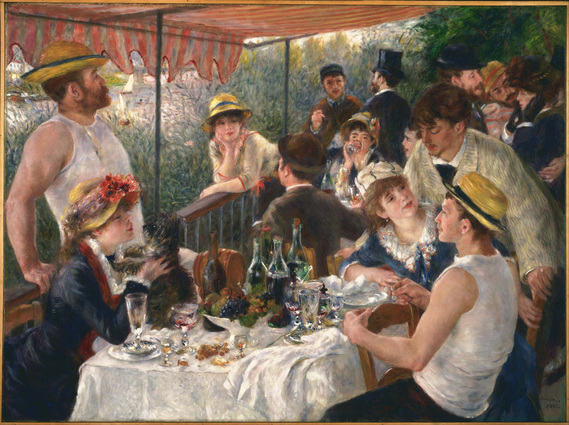 Genre paintings might show things such as markets, parties, street scenes, or scenes in homes. 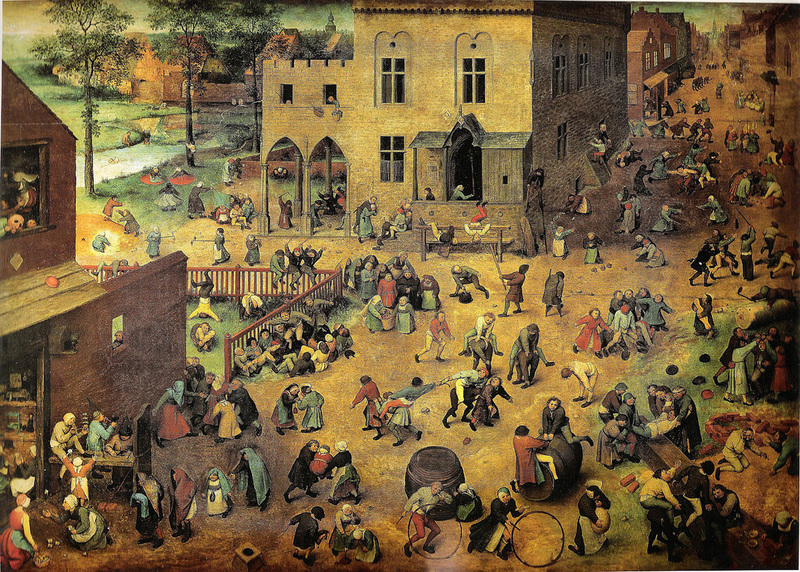 Pieter Bruegel the Elder is known as a genre painter. 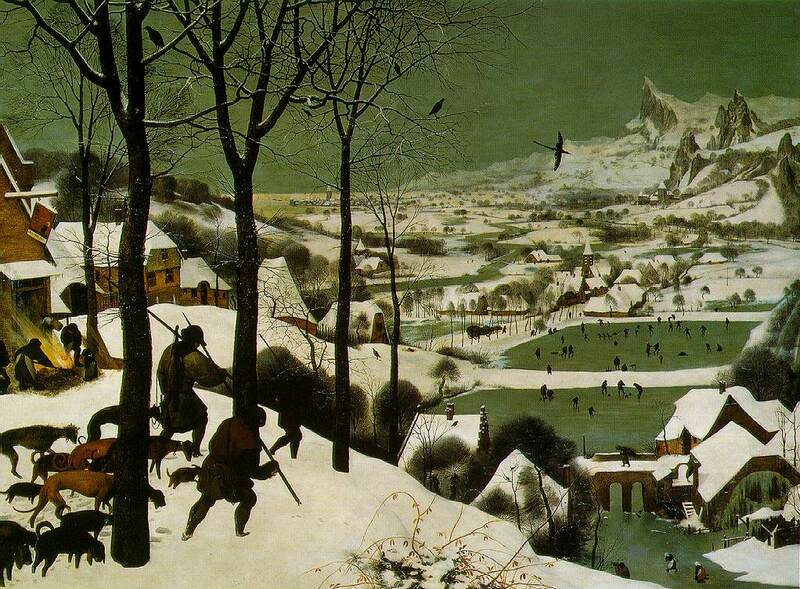 This genre painting by Bruegel is of hunters and their dogs returning to the village in winter. Some of our other Artists of the Week who did genre paintings are: Renoir, Winslow Homer, Norman Rockwell, and Grandma Moses. 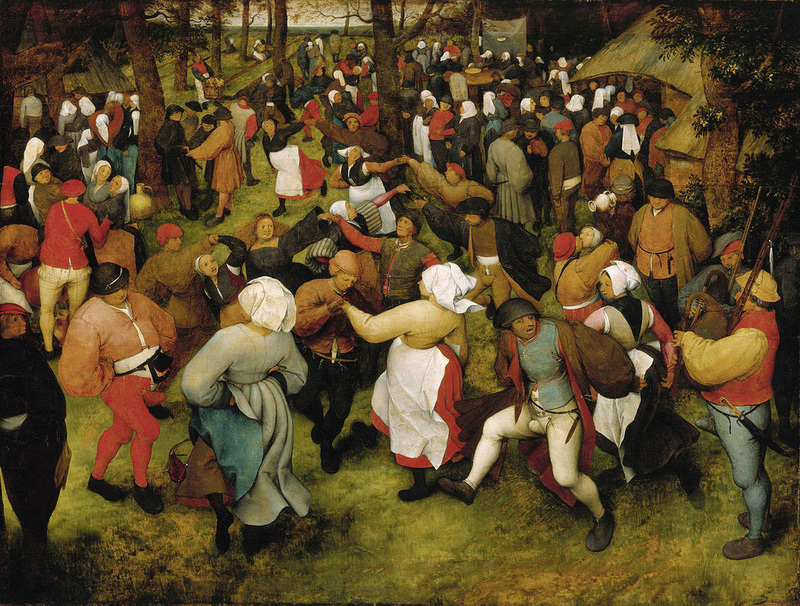 Pieter Bruegel the Elder was one of the earliest artists to seriously create genre paintings. 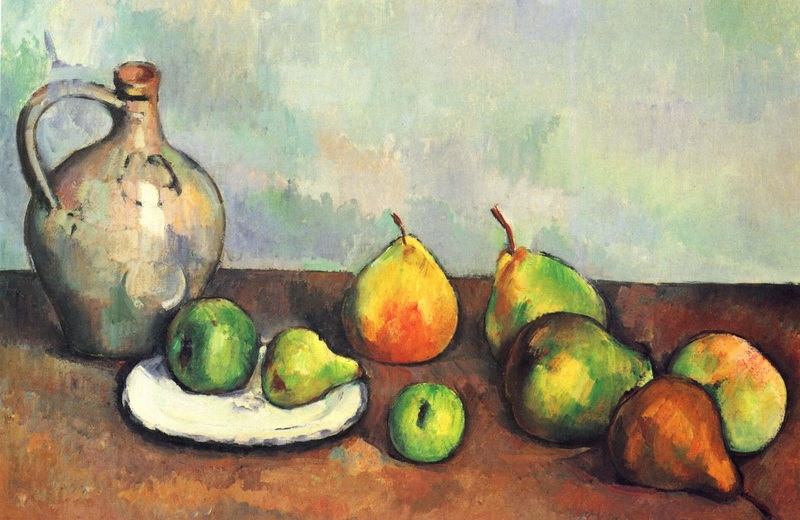 "Genre In The Visual Arts: Portraits, Pears, And Perfect Landscapes | Edsitement".Edsitement.neh.gov. N. p., 2016. Web. 14 Mar. 2016. "Genre Art". Wikipedia. N. p., 2016. Web. 14 Mar. 2016. "Pieter Bruegel The Elder (Ca. 1525–1569) | Essay | Heilbrunn Timeline Of Art History | The Metropolitan Museum Of Art". The Met’s Heilbrunn Timeline of Art History. N. p., 2016. Web. 13 Mar. 2016. "Pieter Bruegel, The Elder | Flemish Artist".Encyclopedia Britannica. N. p., 2014. Web. 13 Mar. 2016. 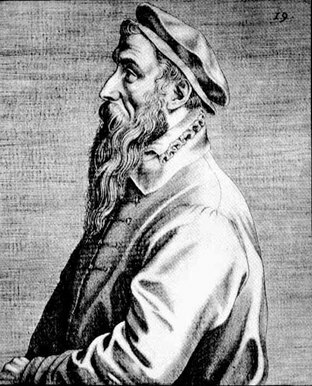 "Pieter Bruegel The Elder". Wikipedia. N. p., 2016. Web. 14 Mar. 2016. "Subjects In Art: Explore Different Subjects In Art From Past To Present". Art is Fun. N. p., 2016. Web. 14 Mar. 2016. "What's In A Picture? An Introduction To Subject In The Visual Arts | Edsitement".Edsitement.neh.gov. N. p., 2016. Web. 14 Mar. 2016.